Are you travelling with a group of colleagues? Why not think about staying in an apartment while you’re here in Wellington. We’ve got 2 and 4 bedrooms apartments reserved at the Boulcott Suites. This can be a great way to save some money on accommodation and you’ll have the benefit of having some of the comforts of home while you’re away that you wouldn’t get in a hotel room. 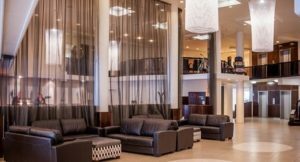 With excellent facilities for business or leisure, Amora Hotel Wellington is a superbly located 4.5 star hotel in the heart of Wellington. 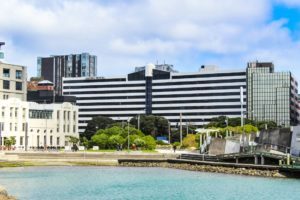 The situation of the Amora Hotel allows for magnificent views of Wellington’s CBD and harbour with easy access to Lambton Quay, Te Papa and the Cable Car, Wellington’s best attractions are right at our door. 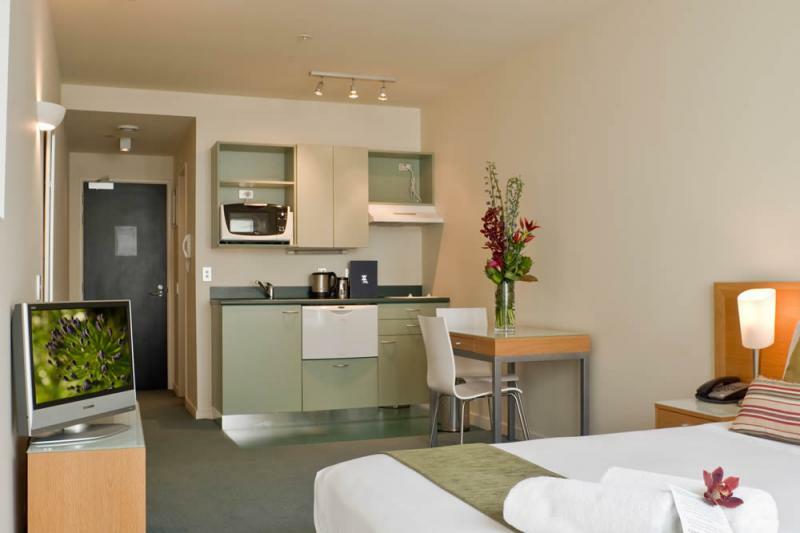 Amora Hotel Wellington offers some of the most spacious guest rooms and suites in Wellington. 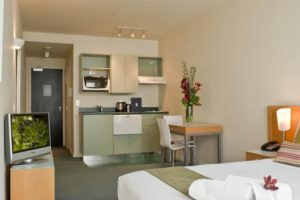 The harbour facing rooms frame the picturesque waterfront and city and afford panoramic views from the comfort of well-appointed accommodation. Room Rate: $205 per night Deluxe King/Twin. Room only, NOT including breakfast. Room Rate: $155 per night, Queen/Twin. Room only, NOT including breakfast. QT Museum Wellington is a Luxury Boutique Hotel Located in the heart of New Zealand’s capital. 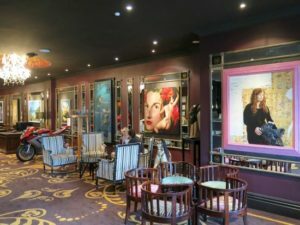 QT Museum Wellington is New Zealand’s most admired design hotel. 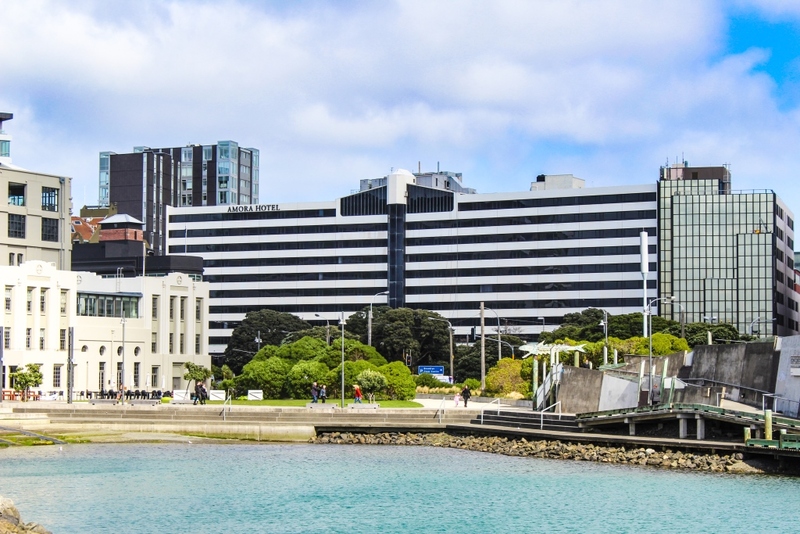 Located on Wellington’s waterfront it boasts a comprehensive collection of contemporary art. 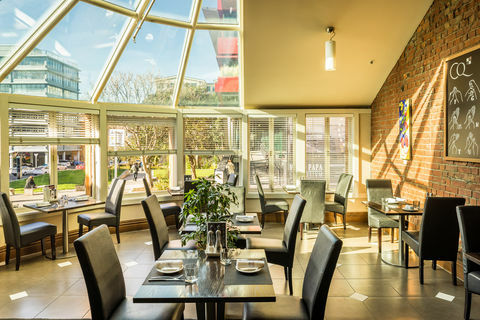 Opposite the Museum of New Zealand Te Papa Tongarewa, this quirky art-filled hotel is 6.1 km from Wellington International Airport. Room Rate: $ 249 per night, Superior King. Room only, NOT including breakfast. $ 269 per night, Deluxe King. Room only, NOT including breakfast. 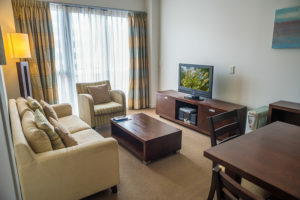 $ 299 per night, Executive King Studio. Room only NOT including breakfast. Room Rate: $ 121.50 per night, Double/Twin Room. Room only, NOT including breakfast. Room Rate: $ 182 per night, Double/Twin Suites. Room only, NOT including Breakfast. Room Rate: $ 146 per night, Studio Queen Bed. Room only, NOT including Breakfast. Featuring spacious single-level suites as well as fully equipped executive townhouses, Boulcott Suites is ideal for guests looking for quality and space.The brand new North Tower provides executive and premium studio and one bedroom apartments, some with balconies. Room Rate: $ 191 per night, Executive Studio. Room only, NOT including Breakfast. $ 298 per night, 2 Bedroom Suite. Room only, NOT including Breakfast. $ 563 per night, 4 Bedroom Town House. Room only, NOT including Breakfast.